There’s something very comforting about a light shining in the dark. It’s why children want nightlights in their bedrooms and why – as adults – we seek outdoor lighting for our homes. 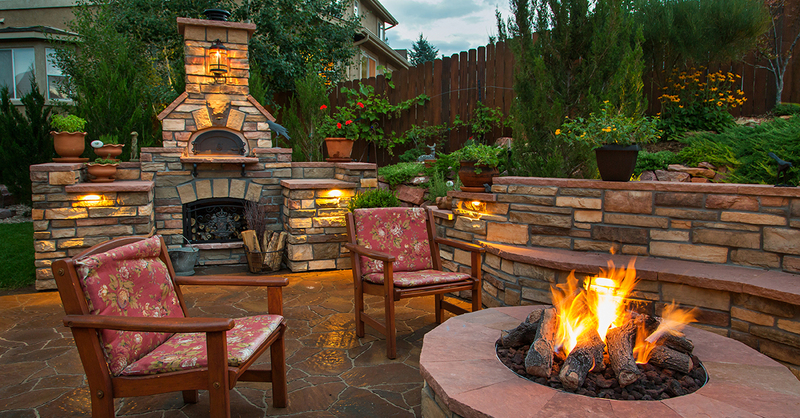 Whether you’re using floodlights, deck and patio lights or lower-profile hardscape lighting, there are a few different benefits to illuminating your property.